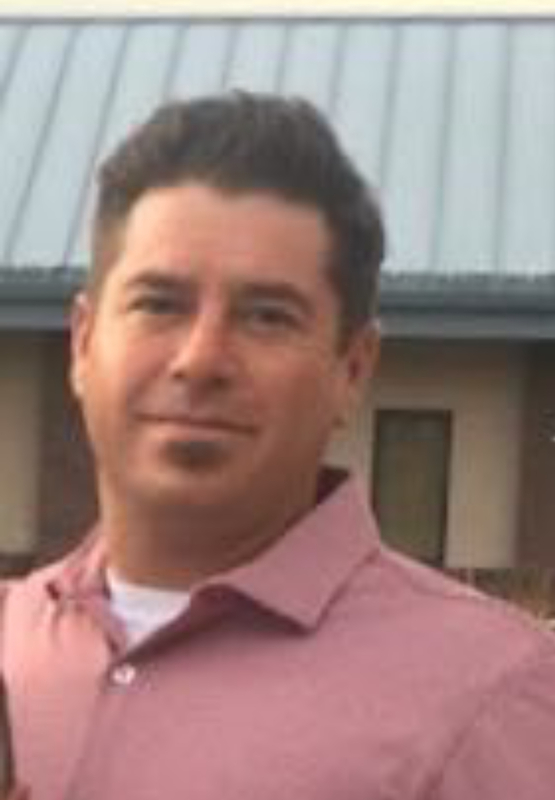 Bryan Joseph Gladden, 38, passed away peacefully after a courageous fight, surrounded by his parents and siblings on January 16, 2018 in Mesa, Arizona. To know Bryan is to love him! He was also known as Uncle B., Bubba, and Bgladd. Bryan had a great love and loyalty for his family and friends, and he had a deep-rooted Faith in God. He thoroughly enjoyed being in nature especially the ocean and being active outdoors from riding bikes, camping, fishing, hiking, playing and spectating sports games, throwing the frisbee around, and hanging out at the beach. Bryan worked for Salt River Project and he was looking forward to applying for their Lineman Apprentice program in the Spring. Left to carry on Bryan’s loving spirit are his parents, Suzanne and John and stepmother, Kay and her daughters, along with his three sisters: Laura, Carrie, and Rachel, his brother, Kyle, sister-in-law, Kristy, and brother-in-law, Tyler. He adored his three nieces: Alexis, Dallis, and Kambry and he enjoyed hanging out with his seven nephews: Evan, Aden, Owen, Cash, Brody, Reilly, and Grady. They all loved their Uncle B! Bryan’s nature was to give unconditional kindness and care to all walks of life. His greatest gifts were his infectious charisma and easy-going ability to make genuine conversation and bring laughter to others with his witty sayings and jokes. Friends from far and near mentioned that Bryan always lit up a room when he entered, especially with his mega-watt smile and he was one of the best human beings on this Earth. Now Bryan has eternal peace as his spirit soars free as he watches over and smiles down on all of us, as our Guardian Angel. Dear Suzanne, Laura, Carrie, Rachel and, Kyle – so sorry we cannot be there in person to celebrate Bryan’s life, but rest assured we join you in spirit. Dear Suzanne, Laura, Carrie, Rachel and Kyle – you all are in our thoughts and prayers. We are so sorry we are able to be with you. We love you all very much, Cousin Connie and Bill.